best artiste of the year 2017 james whyte on point crooner proudly promoted by int'l Dj Watzapp. 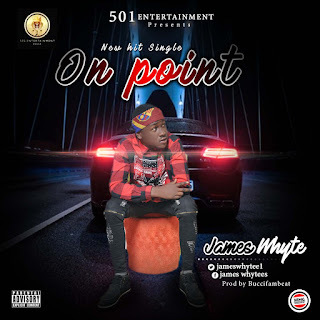 alaba first son.best artiste of the year 2017 james whyte on point crooner proudly promoted by int'l Dj Watzapp. alaba first son.